We’re committed to helping you lead a cancer-free life. Our team of experts – from nurses and physical therapists to surgeons, radiologists and oncologists – is on your side. 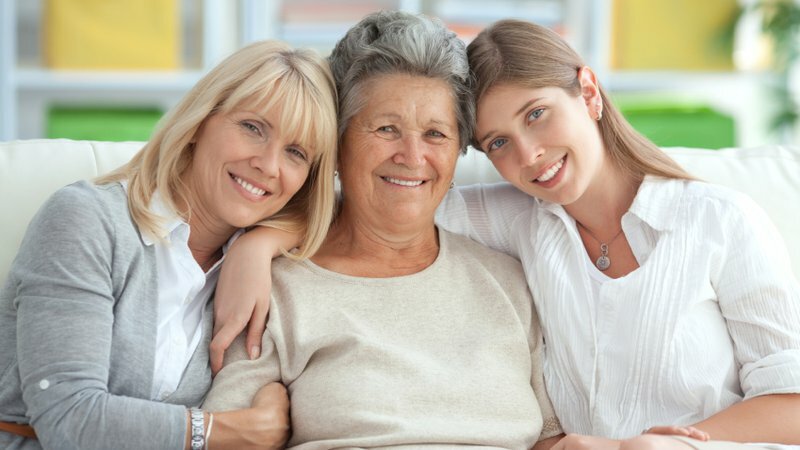 If you’re looking for information on breast cancer and treatment options, the latest recommendations for self-exam and mammograms, research on prevention, managing the emotional aspects of a diagnosis and more, we have the resources you need. Already diagnosed? Consultations with a registered nurse are available by appointment, either on the phone or in person. Mastectomy supplies and personal care items are available. Most women diagnosed with breast cancer have no risk factors, other than being female. Learn more about what you can do to reduce your risk. 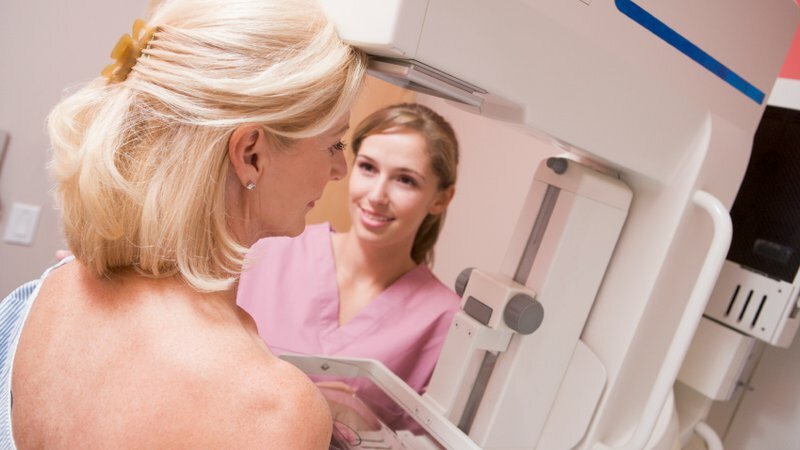 We follow American College of Radiology mammography guidelines, which recommend women receive a baseline mammogram by age 40, and then annually. Find out more. The CoxHealth Breast Care Clinic is fully accredited by the American College of Radiology and the National Accreditation Program for Breast Centers (NAPBC), and is the only facility in southwest Missouri recognized by both organizations as a Breast Center of Excellence.